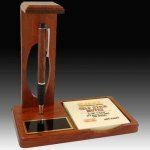 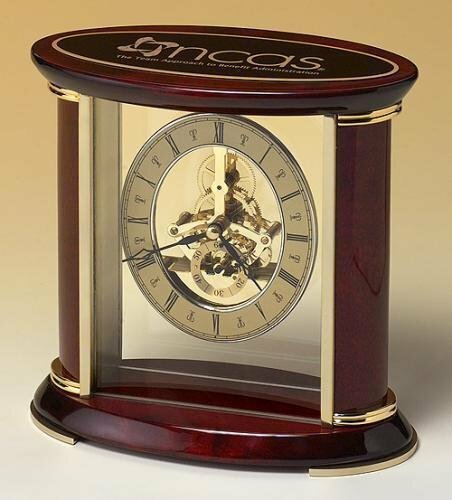 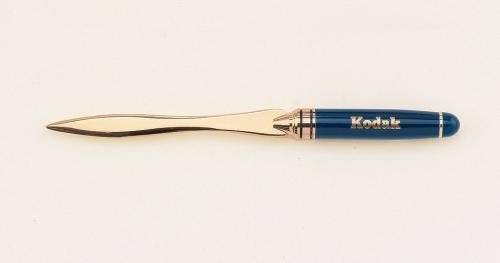 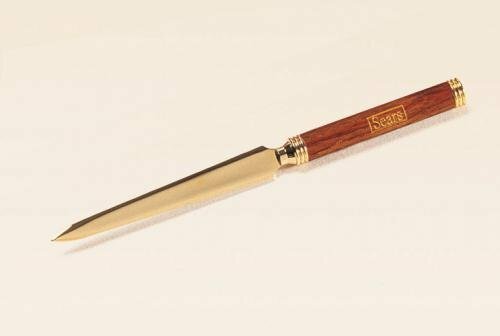 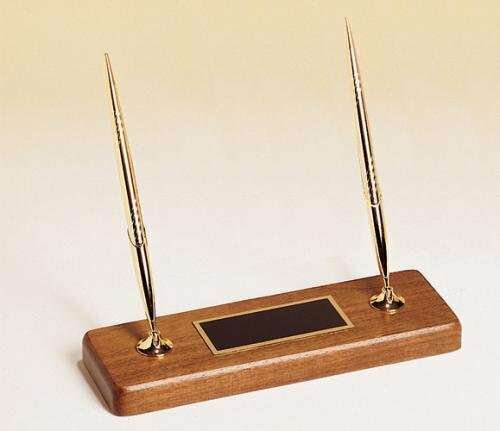 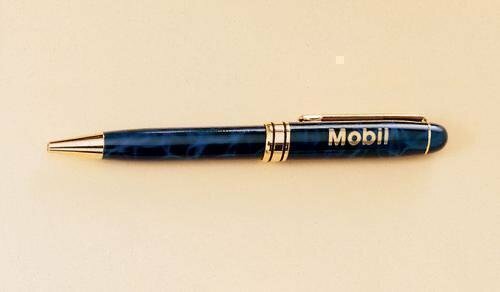 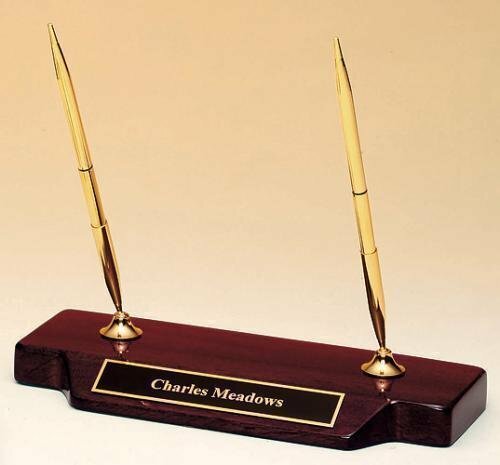 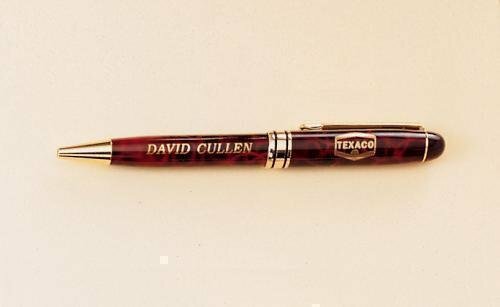 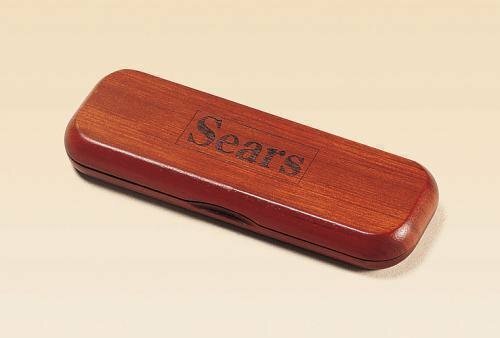 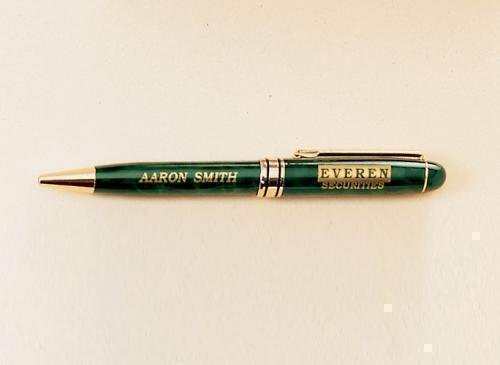 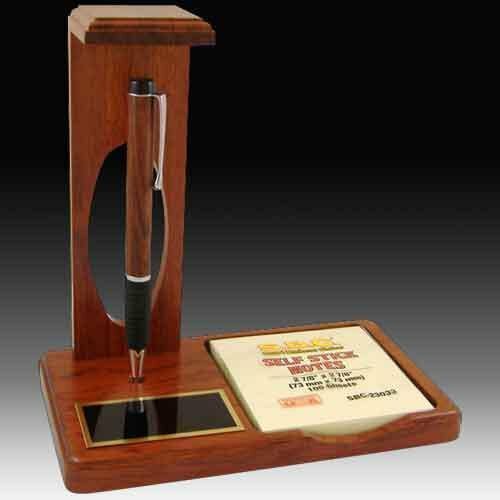 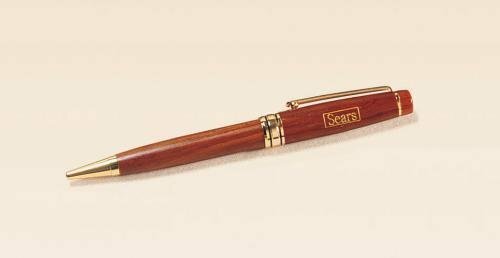 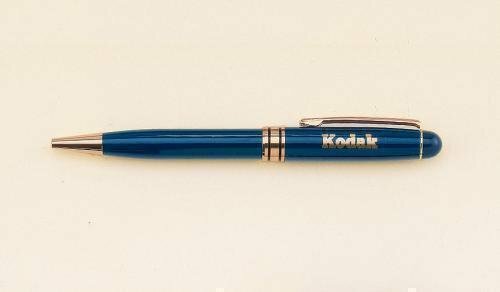 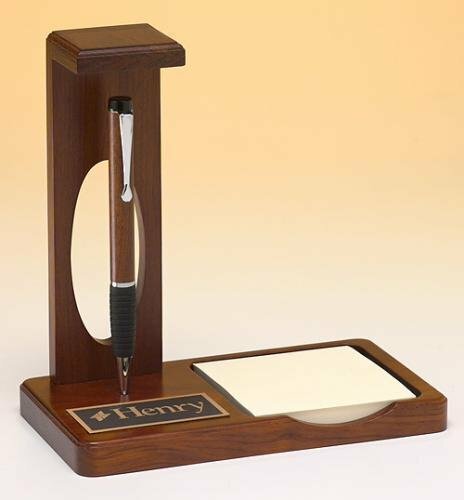 Employee Awards offers a full line of Employee Awards, pen sets, piano pen sets, personalized gifts, and clocks with pens. 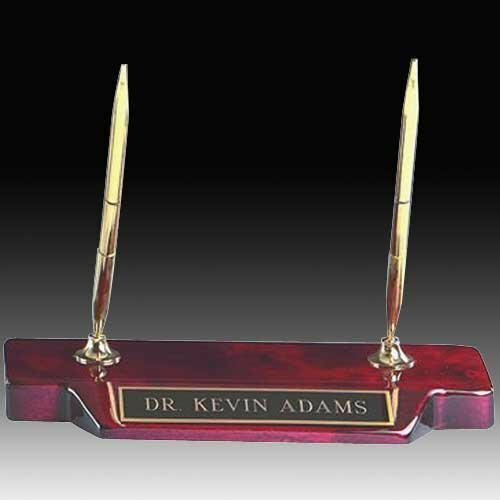 Every office should have a customized desk pen set. 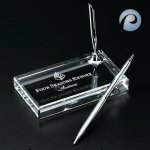 Excellent for years of service or any other occasion to recognize your employees or business partners. 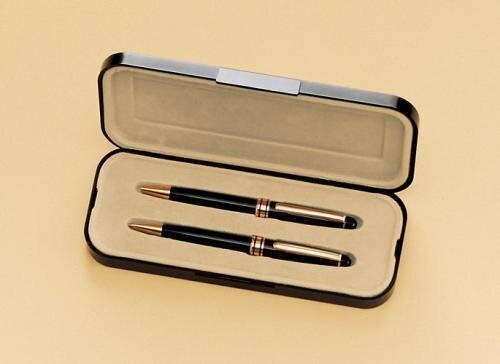 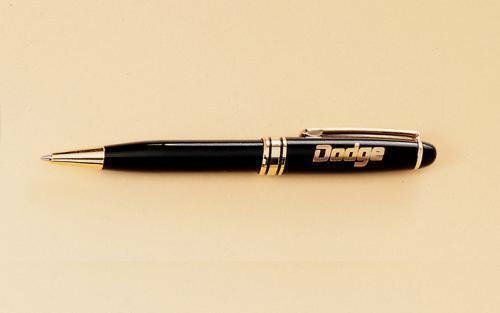 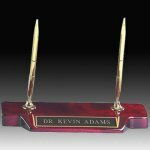 Desk pen sets are a great gift and offer a way to provide identification to an office workers desk. 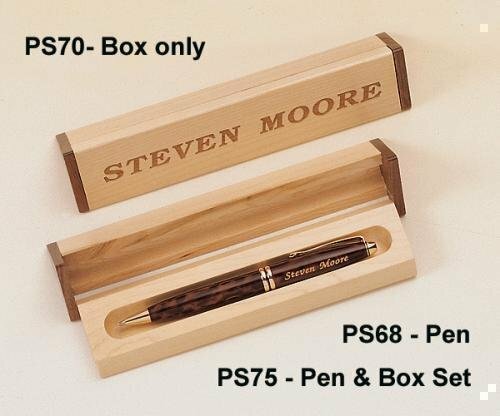 Desk set prices include lettering and may qualify for free shipping.